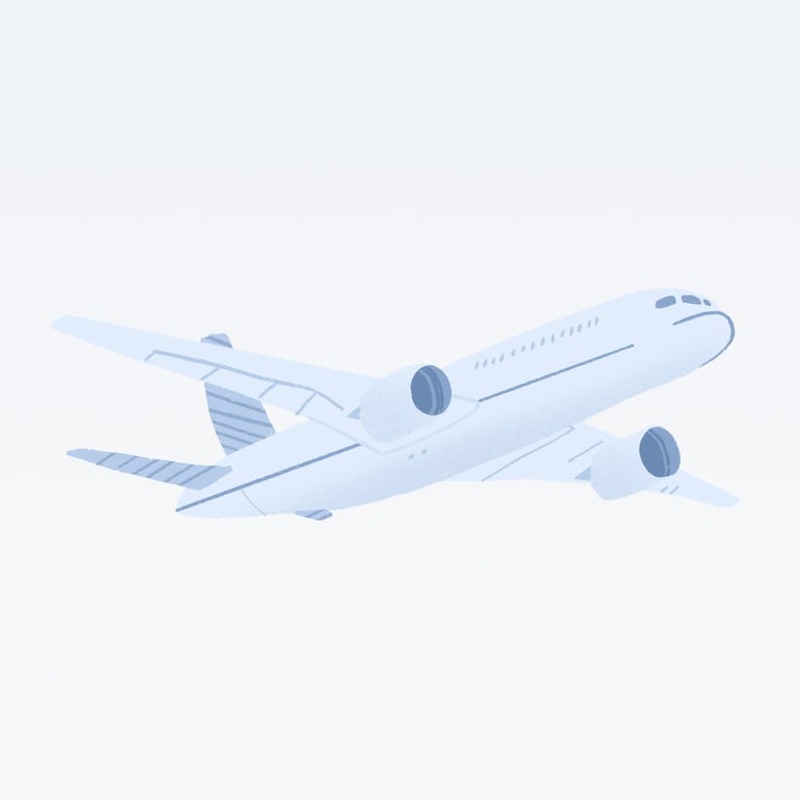 As we’ve previously shared, before building Ada, our co-founders, Mike Murchison and David Hariri, joined customer service teams to answer tens of thousands of inquiries first hand. By manually responding to each question, the duo was able to understand the daily challenges facing customer service teams. 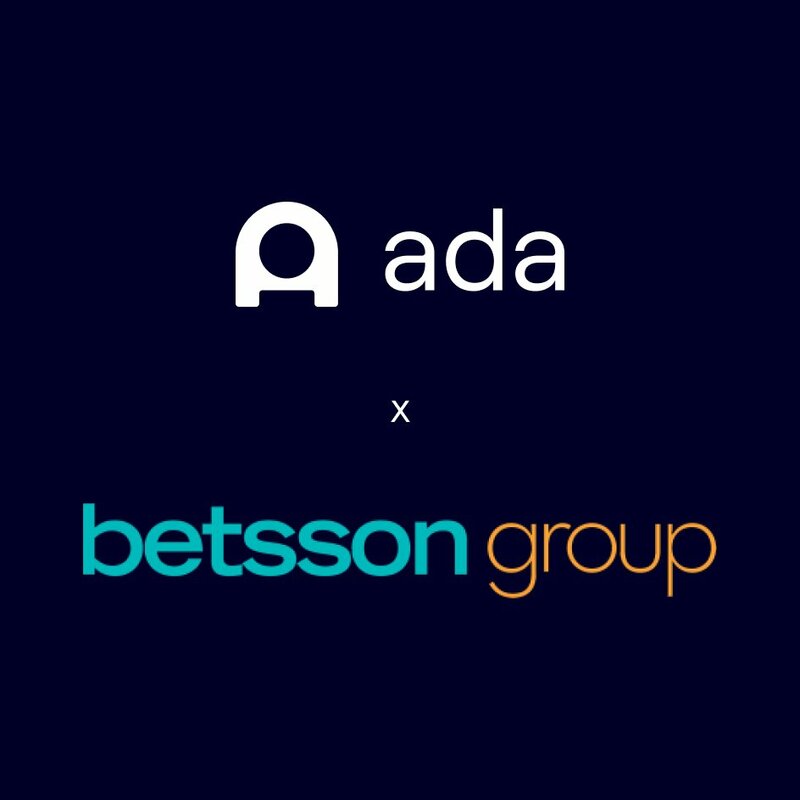 This experience led them to create Ada’s AI-powered platform that removes the human and technological barriers to optimize the speed and success of customer service. In the two years since, Ada has grown to be one of North America’s fastest growing AI companies. With industry-leading results and global clients, Ada is putting Canadian innovation on the map — and today’s announcement continues to reinforce our leadership. 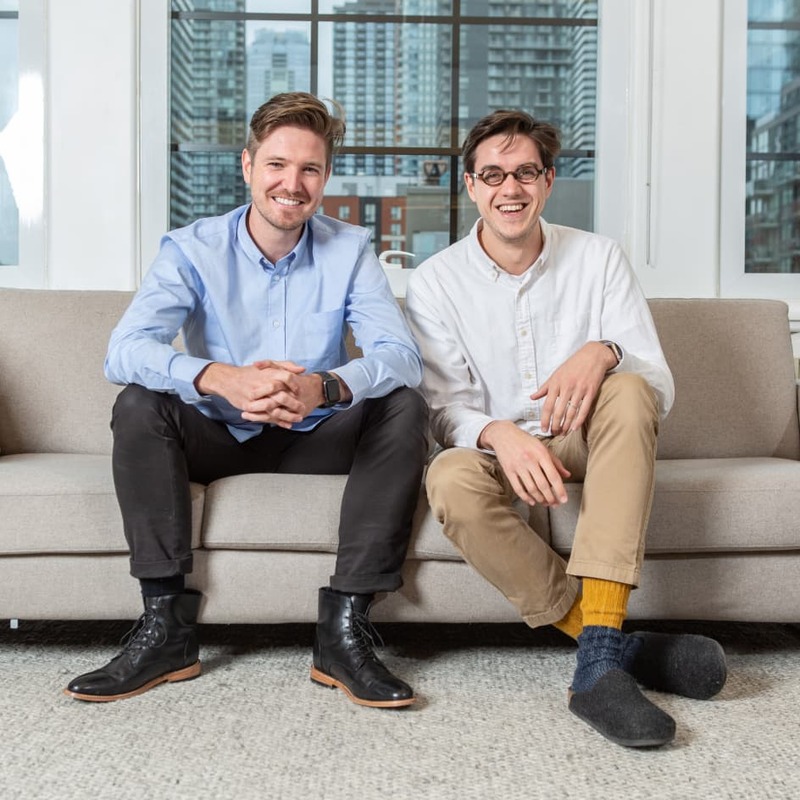 Today, our co-founders Mike and David, were honoured as two of Forbes' Under 30 within the Enterprise Technology category. Now in its seventh year, this award recognizes the world’s top 600 young industry leaders across 20 diverse categories. 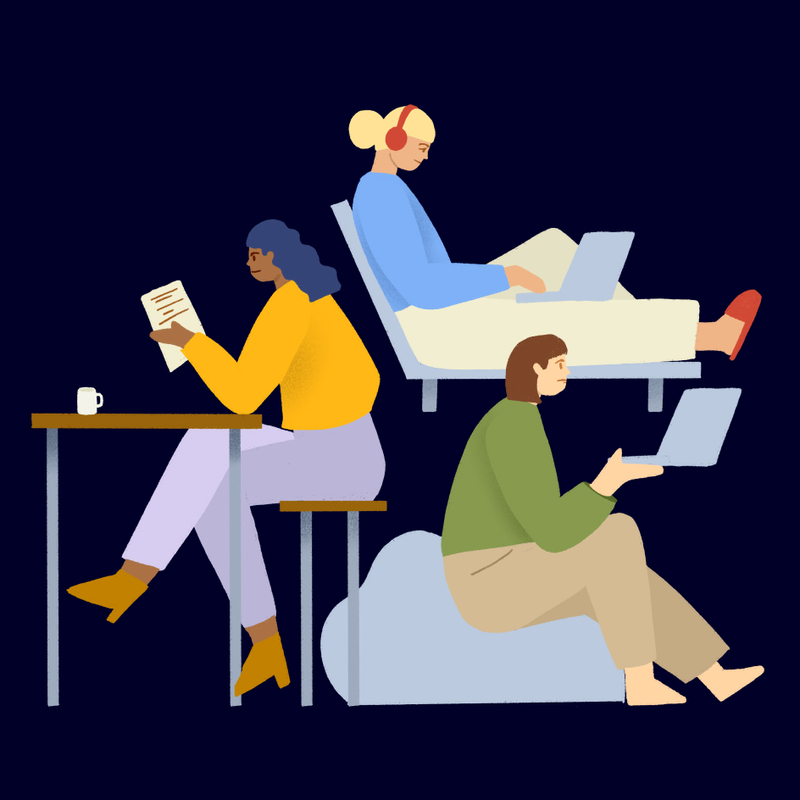 Selected from thousands of nominations, each honouree is recognized as a visionary that is changing the way we work, communicate, live and travel. As the only Canadian business to be featured within the Enterprise Technology category, Ada is proud to represent innovation happening within Canada. Toronto continues to be recognized as a hub for AI innovation, and this recognition allows us to further showcase the world-leading work our company, our city, and our country is doing. We look forward to sharing this title alongside our fellow Forbes' 30 Under 30 cohort, as we continue to grow Ada as a leader in customer service automation and AI. Reach out to learn more about how our innovation can support your customer service strategy.